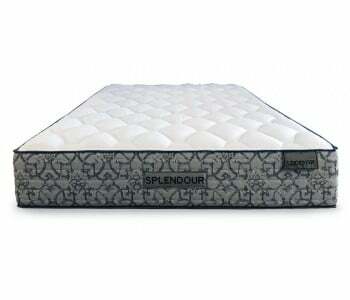 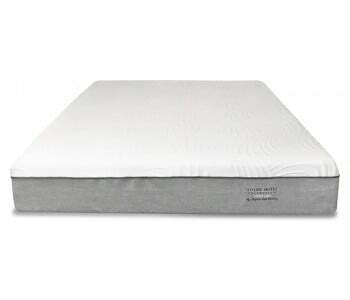 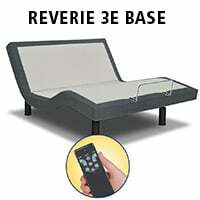 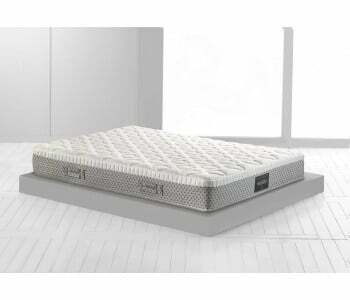 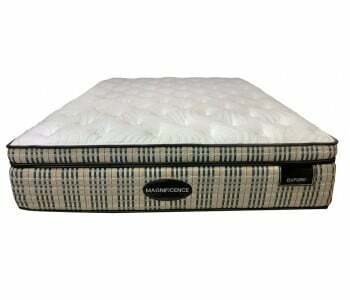 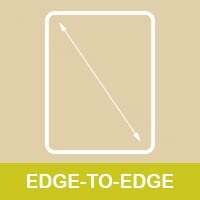 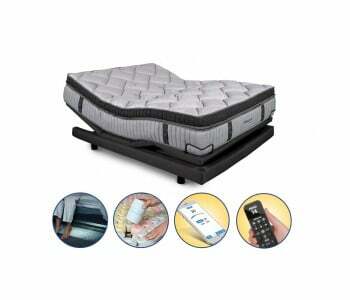 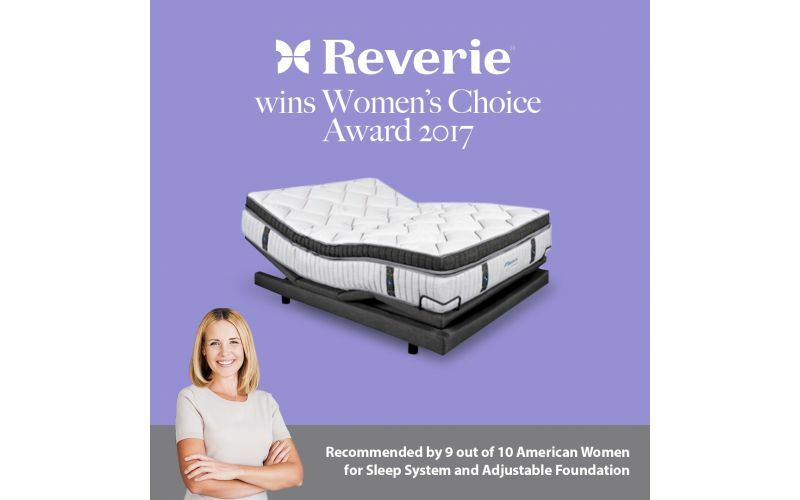 The Reverie Dream Essential Mattress is a finely crafted mattress that is configured to help you sleep better. 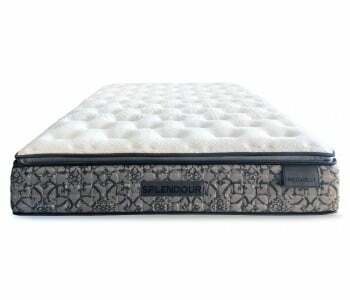 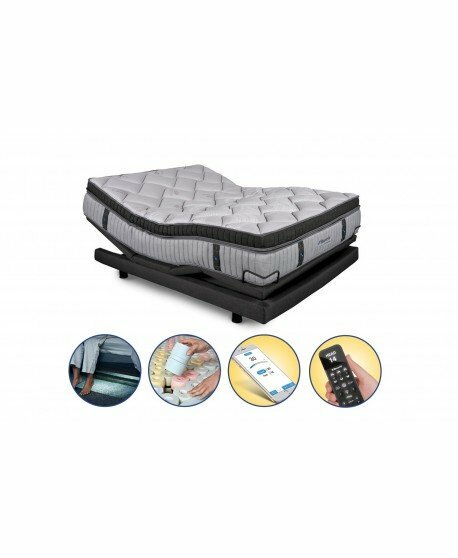 Its smart and innovative design makes this mattress adaptable and responsive in order to provide you with the best sleeping experience. 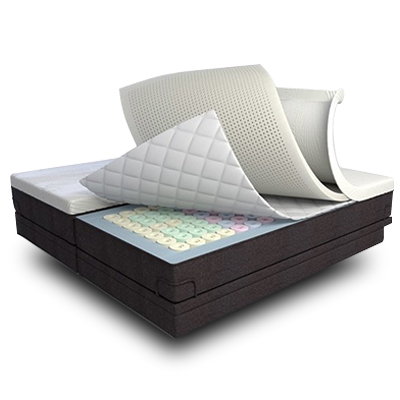 It uses DreamCells™ in its core components, a patented technology that allows you to customise the firmness level of your mattress. 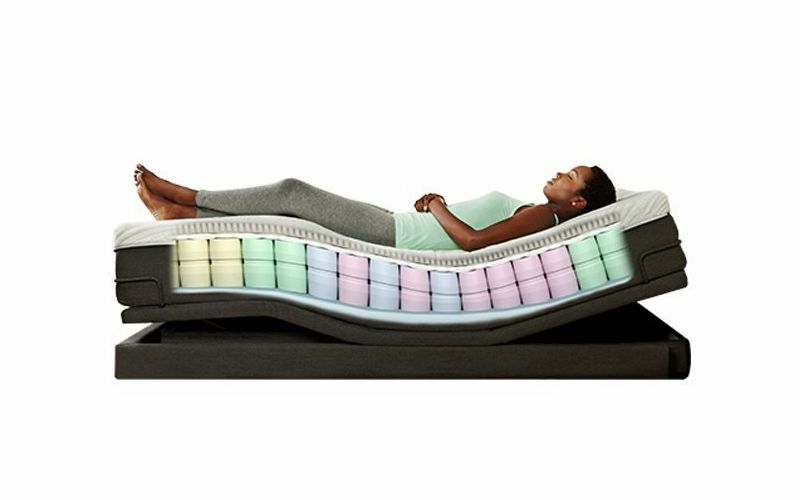 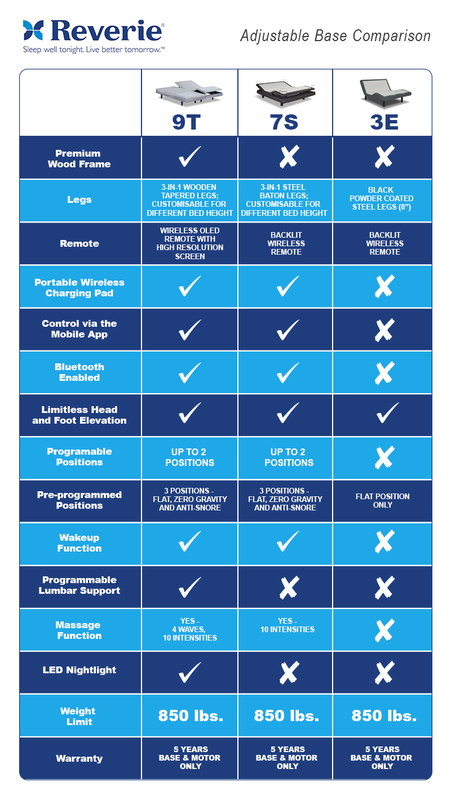 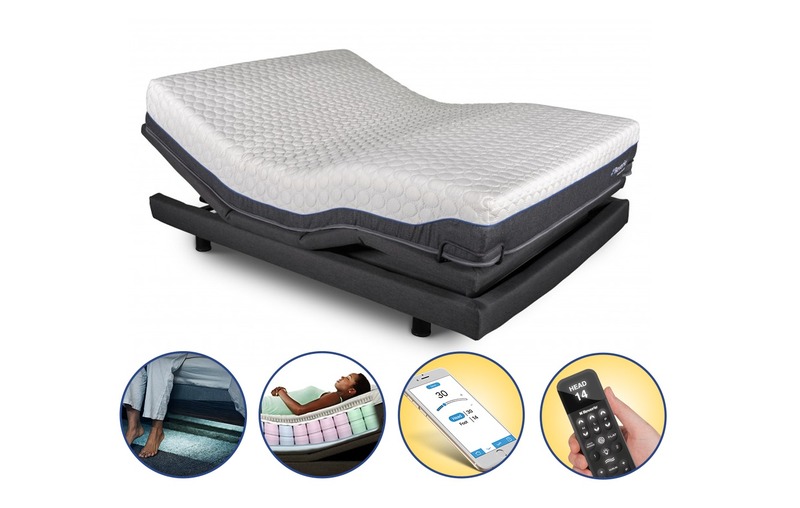 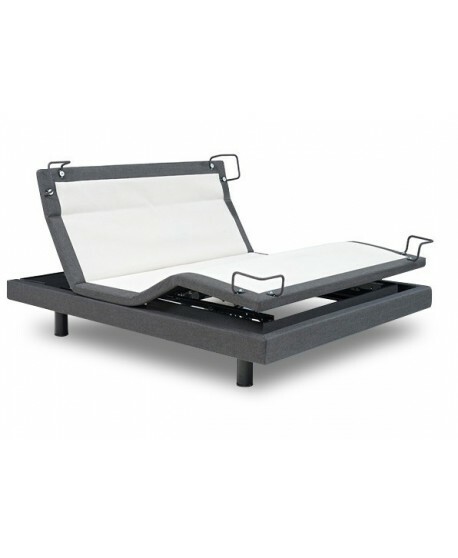 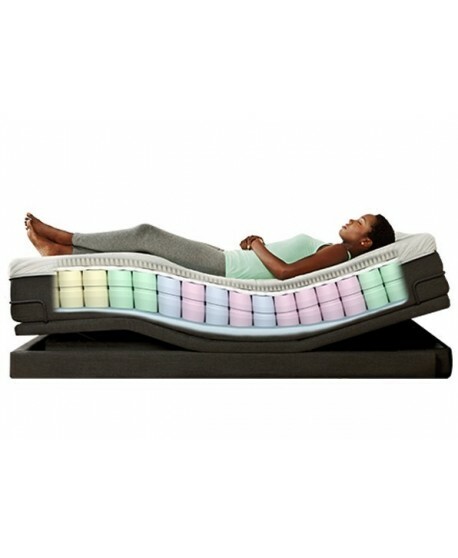 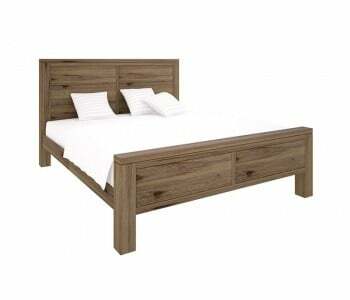 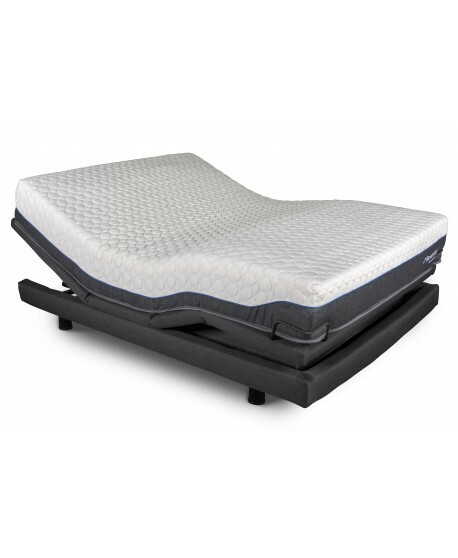 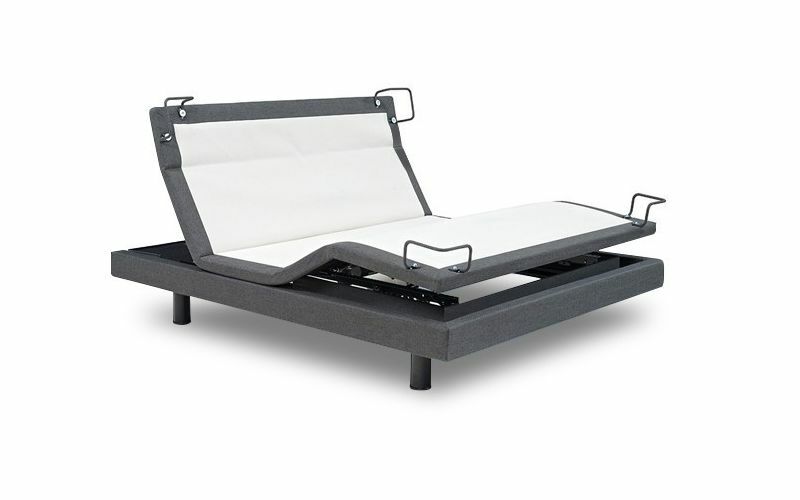 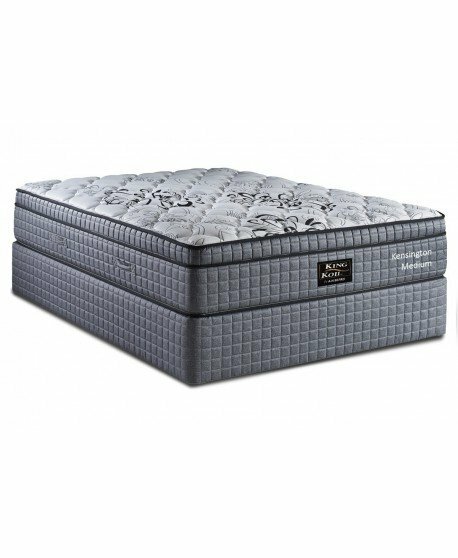 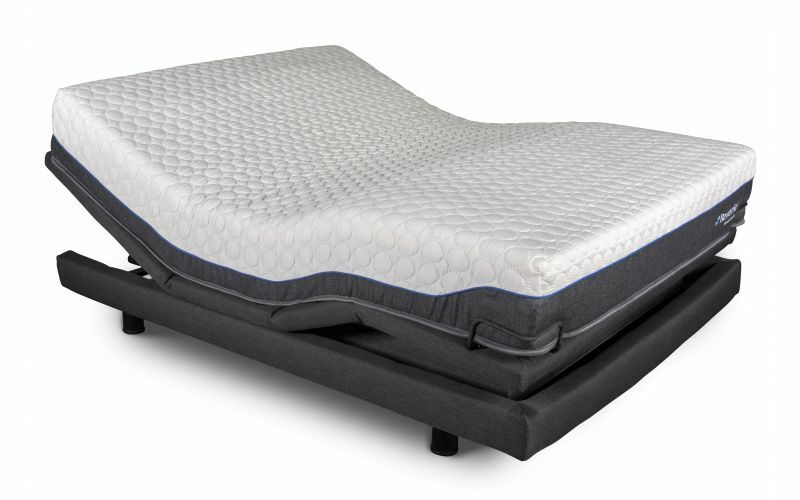 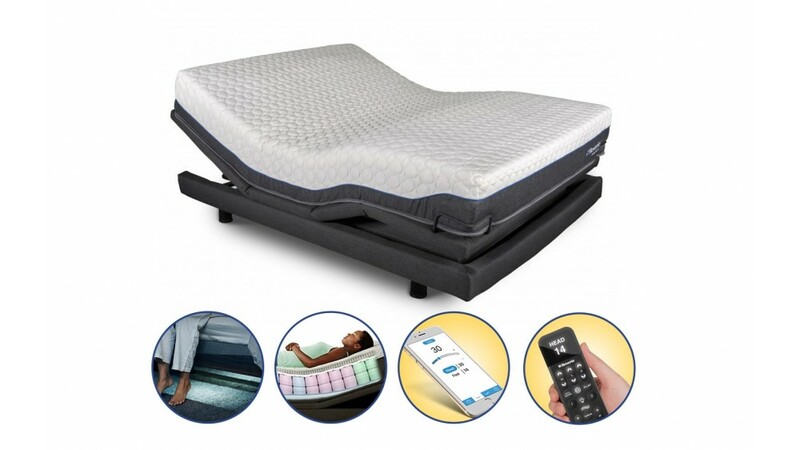 This can be adapted to each side of the mattress so by combining the DreamCells in certain configurations, you get the exact firmness you need for a great night's rest. 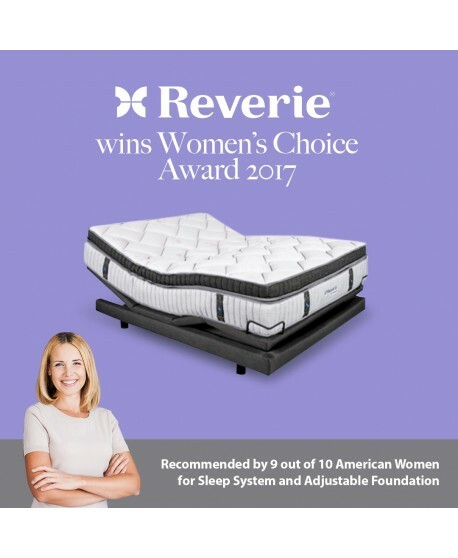 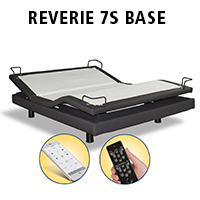 Available in four standard sizes and coming with a 10-year warranty, the Reverie Mattress makes a great investment in quality slumber. 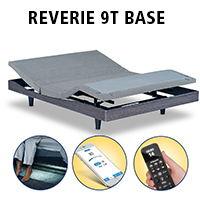 With the Reverie Dream Essential Mattress, you can easily re-configure to change the firmness fo your entire bed or have varying firmness at each side! 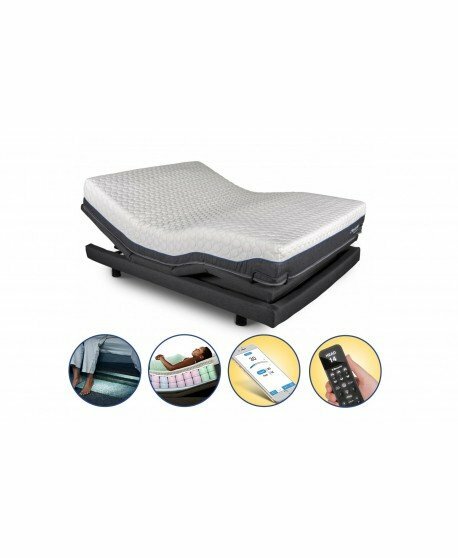 Simply unzip the cover and reconfigure the DreamCell™ support system to the firmness level you want using set configuration grids. 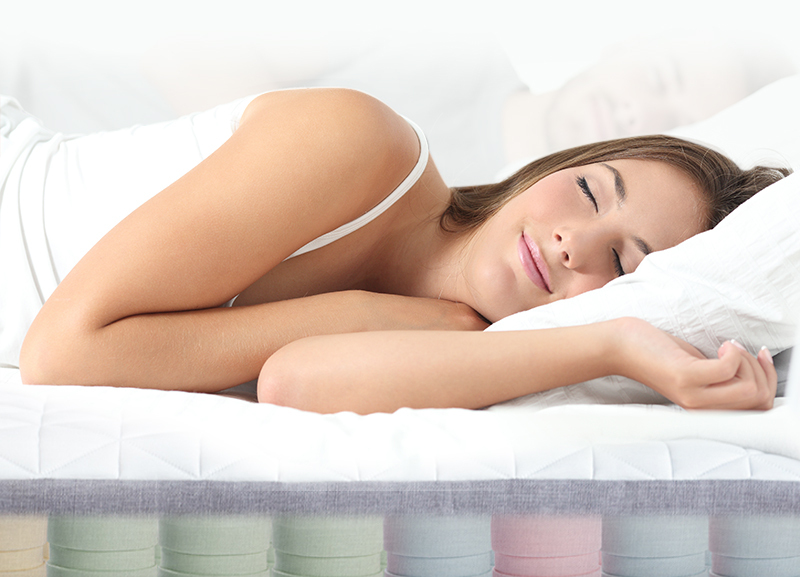 You don’t need more DreamCells™ to change the firmness level—the ones that come with your mattress can be used to create any firmness configuration. 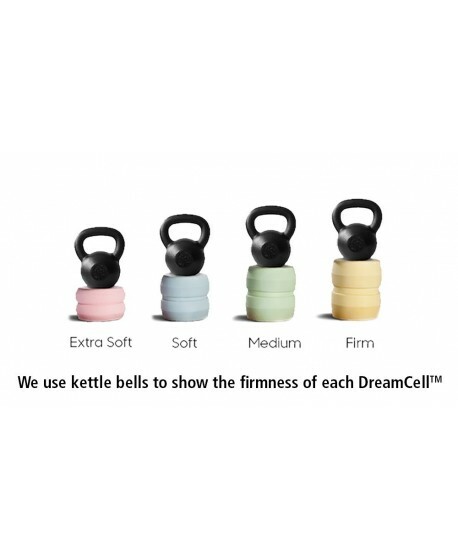 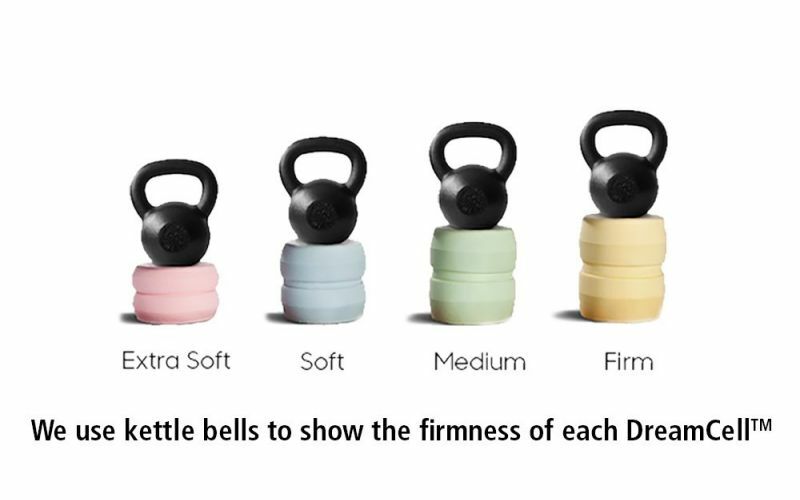 DreamCells™ are made of natural rubber using a multi-step rising process rather than powdered synthetic latex, which can give rise to allergies. 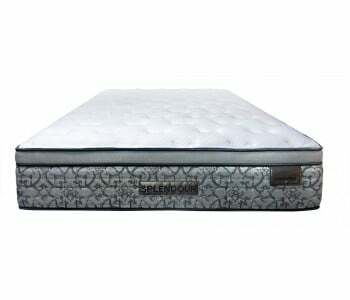 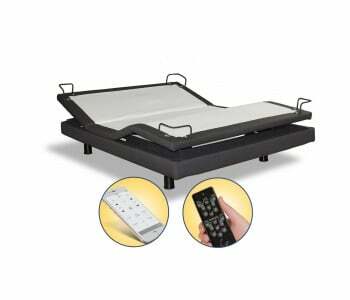 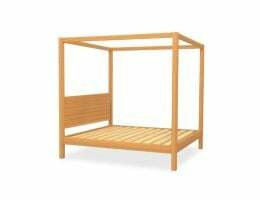 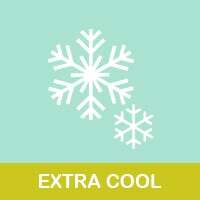 This extra durable material promotes air circulation and ventilation, thus making it cool and breathable. 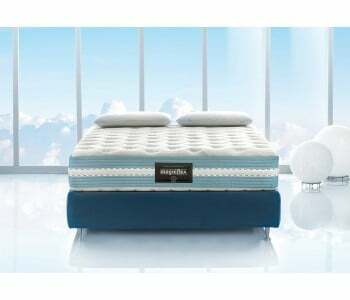 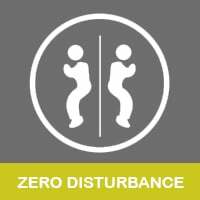 Additionally, natural rubber is naturally hypoallergenic and antibacterial, inhibiting the growth of harmful allergens.